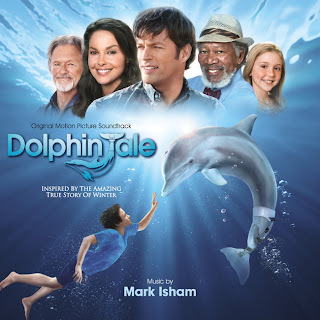 The movie soundtrack of Dolphin Tale will be released on October 11, 2011. 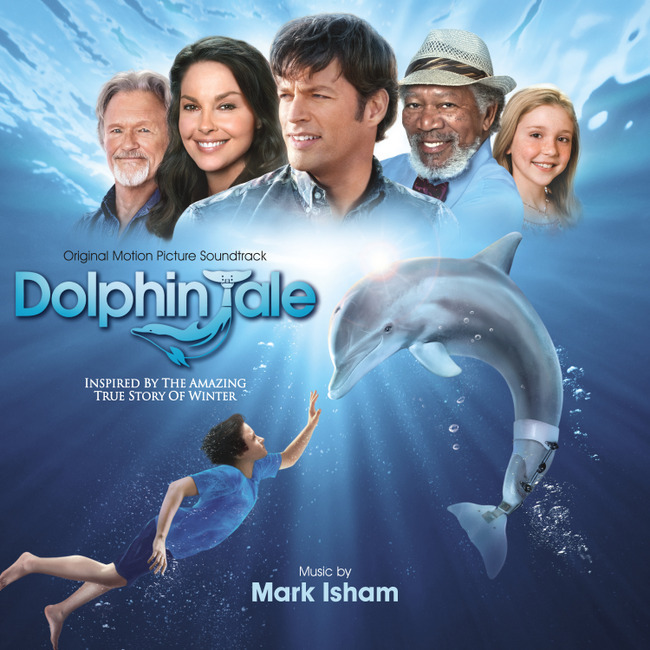 What is the song toward the end of Dolphin Tale that is playing while Sawyer is swimming with Winter? Thanks Lil for the info on that song. I am surprised since it’s like the opening song to the credits that they didn’t include it on the soundtrack, but they didn’t. Thanks again! Does anyone have a complete list of songs (not the movie score) for the entirety of the movie? I keep googling it, but nothing’s coming up, only the movie score, and not the songs/artists. Thanks!